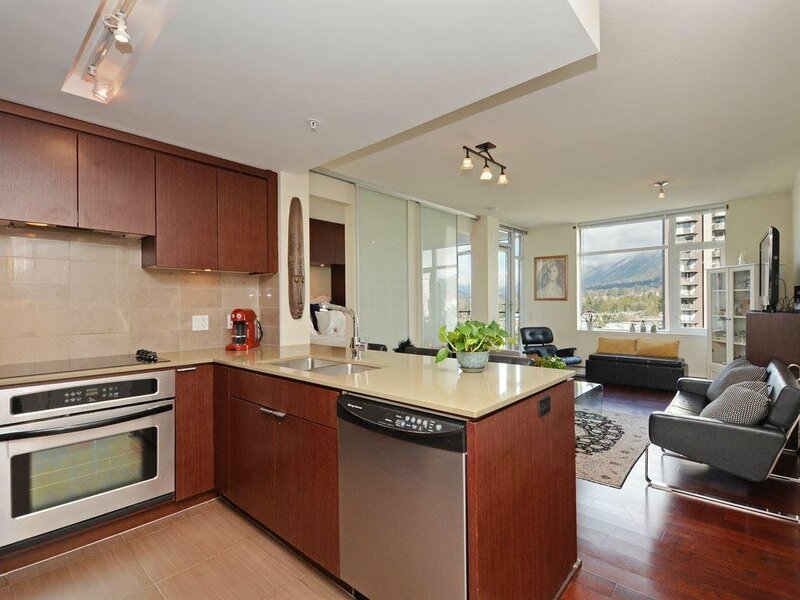 1101 158 W 13th Street, North Vancouver - 1 bed, 1 bath - For Sale Eric Ho & Michelle Ao - Nu Stream Realty Inc.
Come see this terrific suite in Vista Place offering unobstructed North Shore Mtn views from all rooms!! 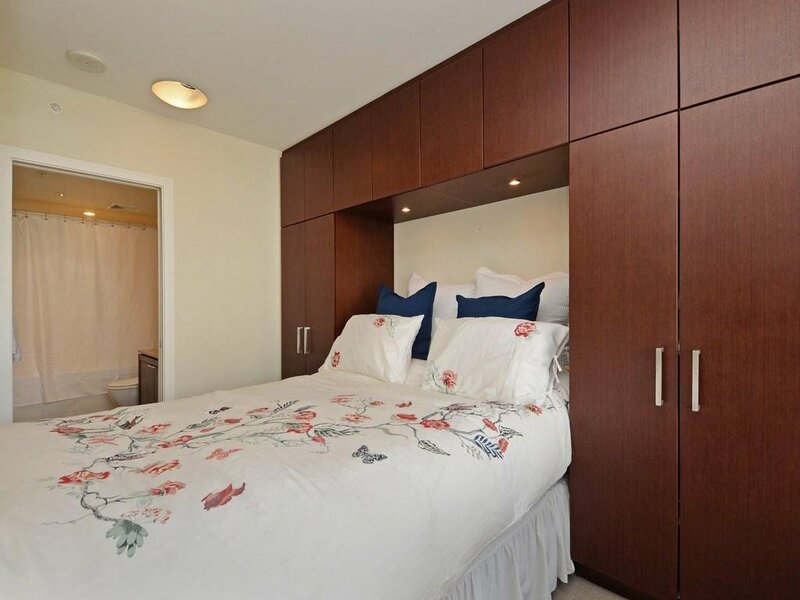 Super functional layout with no wasted space, laminate floors, fireplace, great kitchen with stone countertops, stainless steel appliances & lots of storage, Bedroom has built-in closets and ensuite. 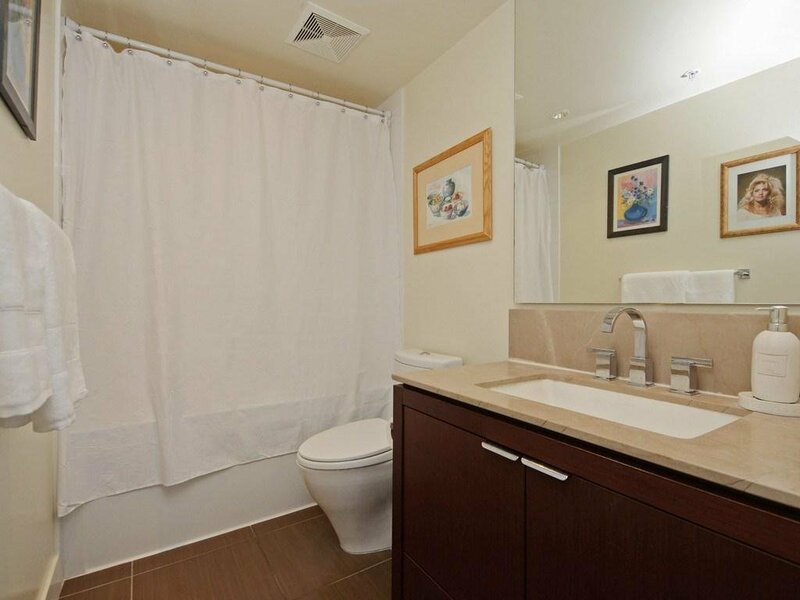 Very well kept and enjoyed by the original owner. 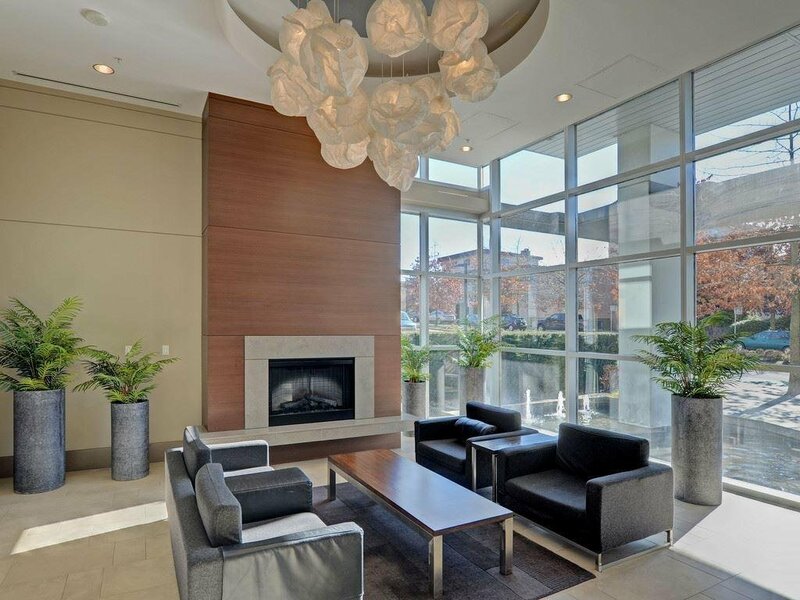 Vista Place is built as a silver leed building offering low maint fees which includes heat, hotwater, gym, amenity room, caretaker & guest suite. 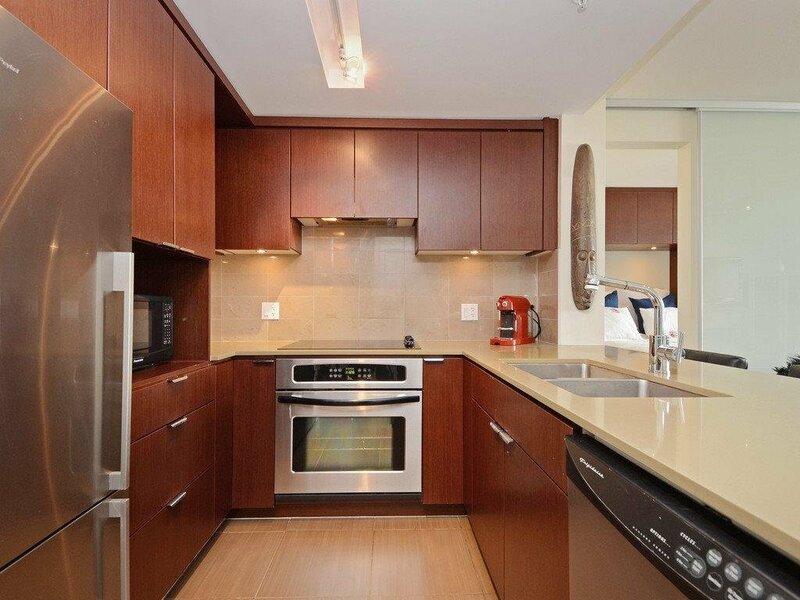 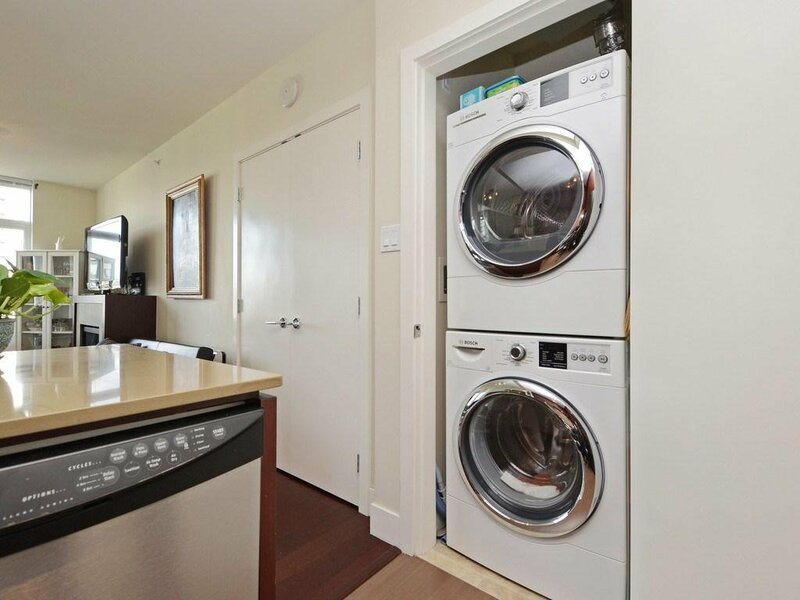 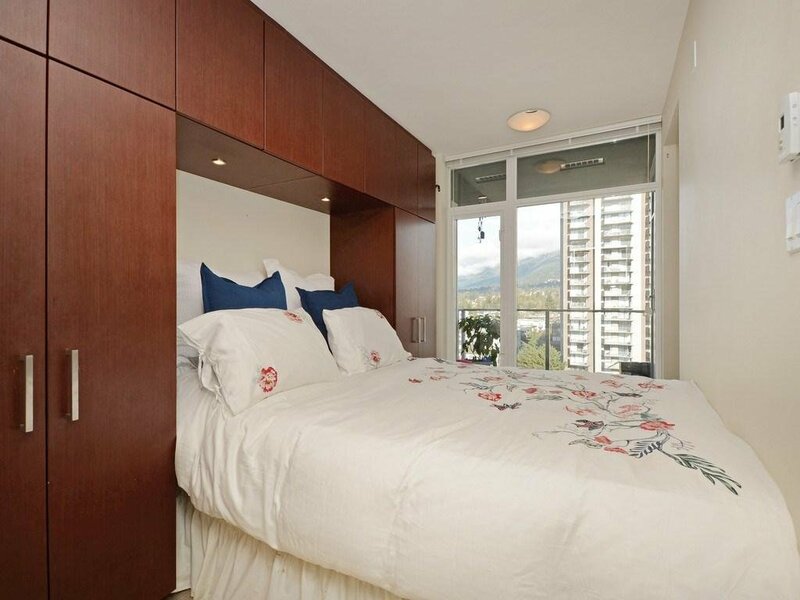 2 pets allowed, rentals allowed (Min 6 mos), parking, visitor parking, storage locker. 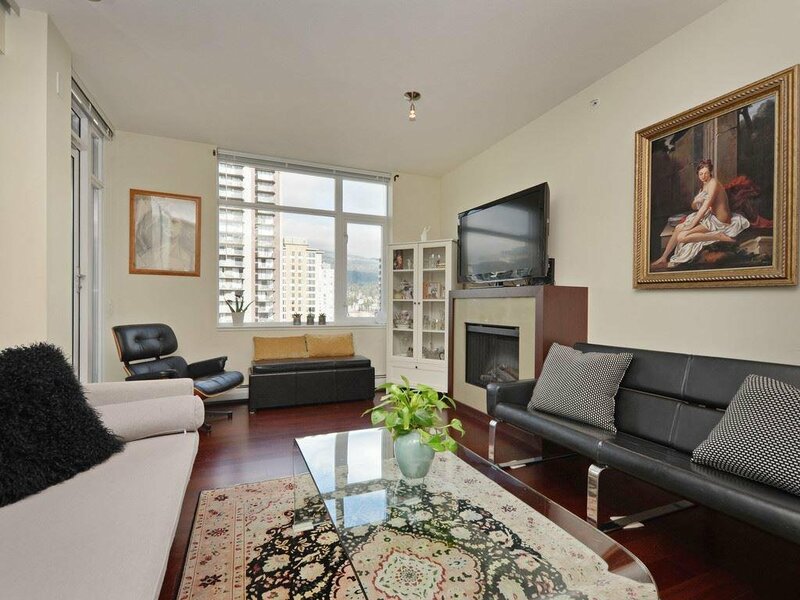 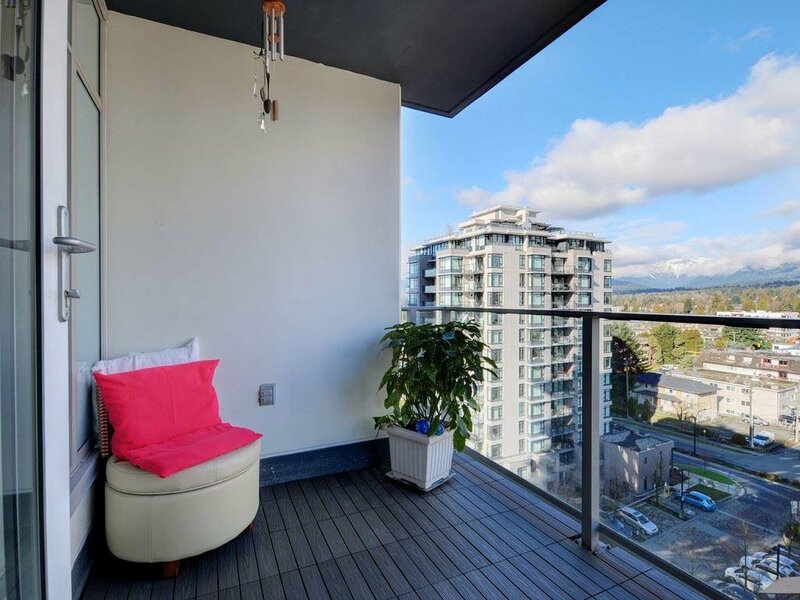 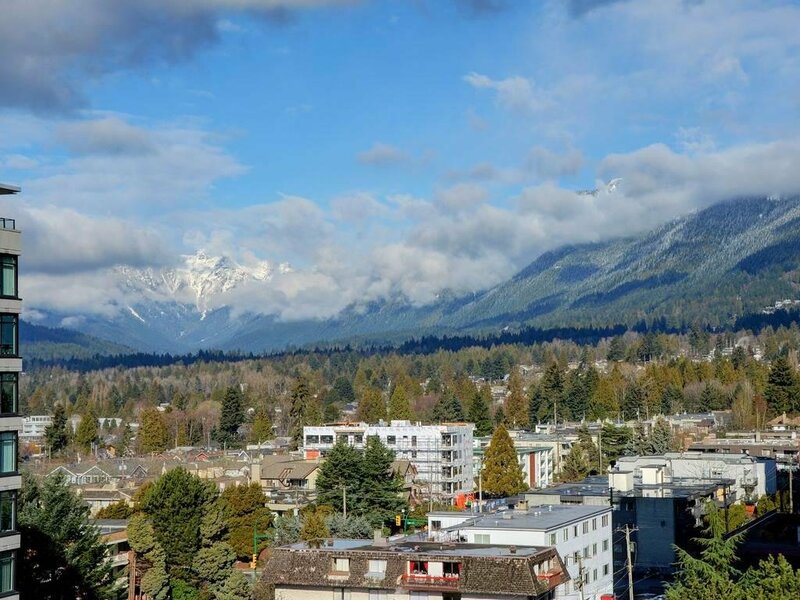 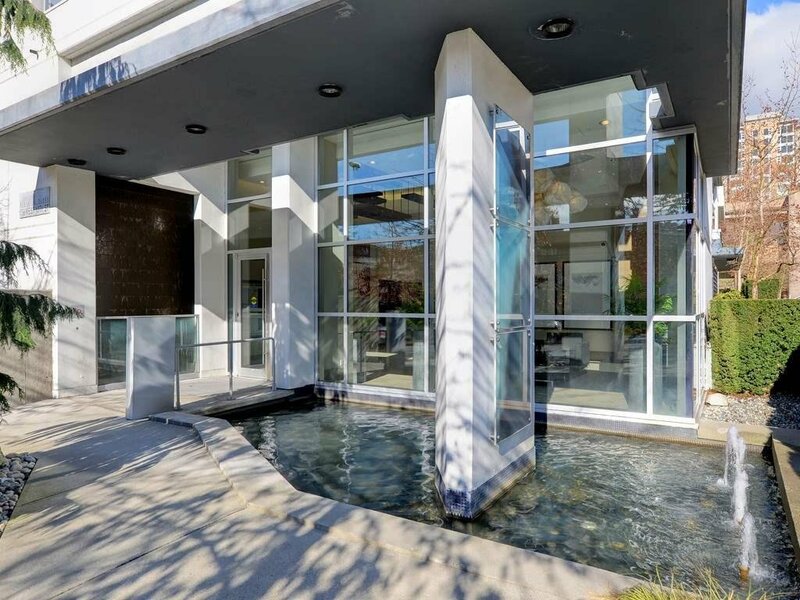 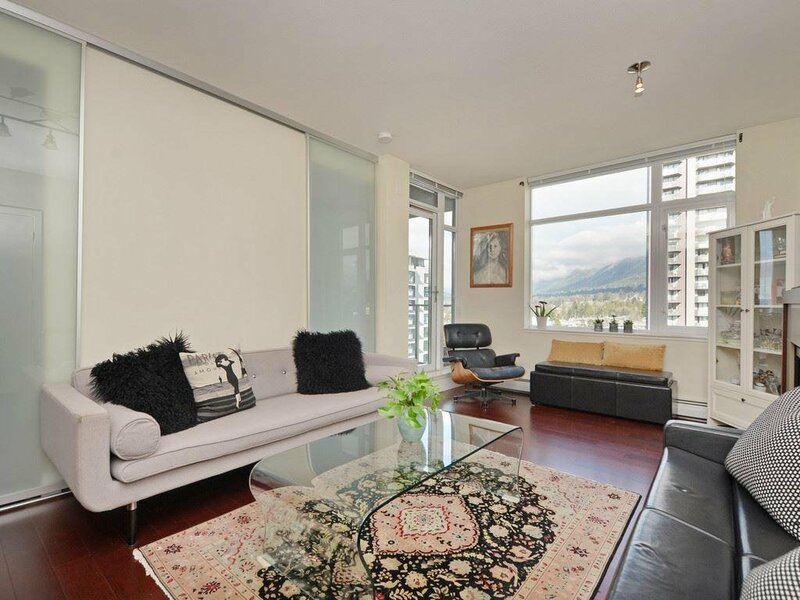 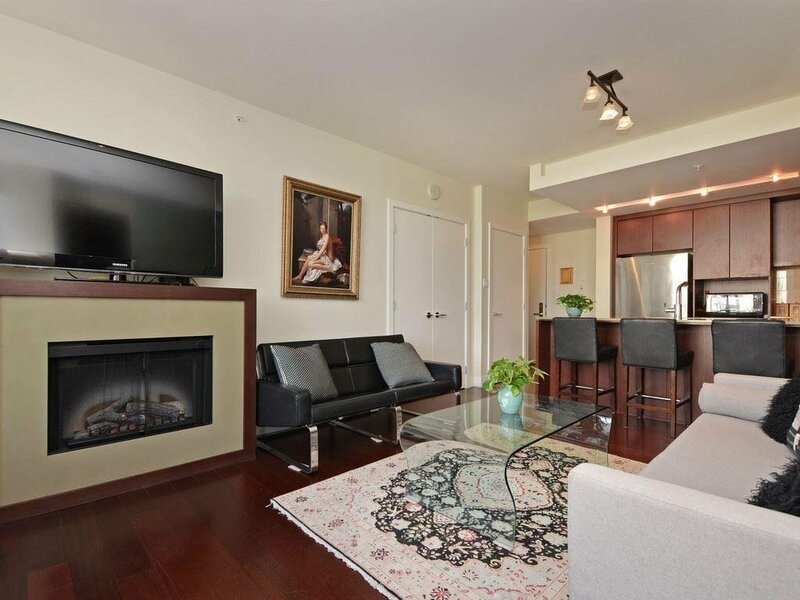 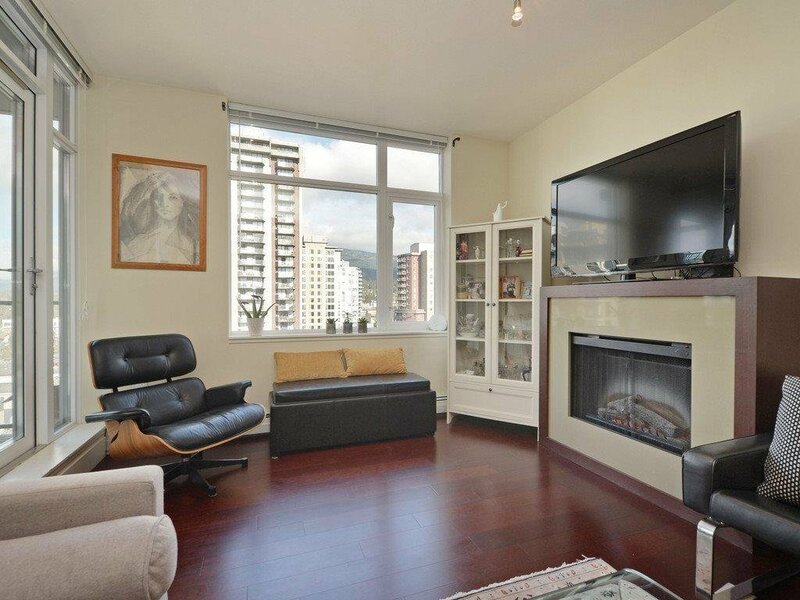 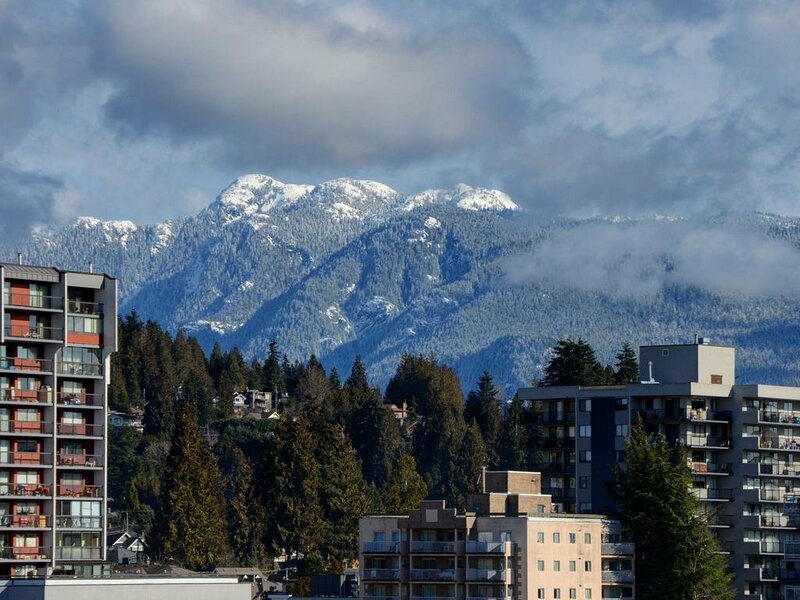 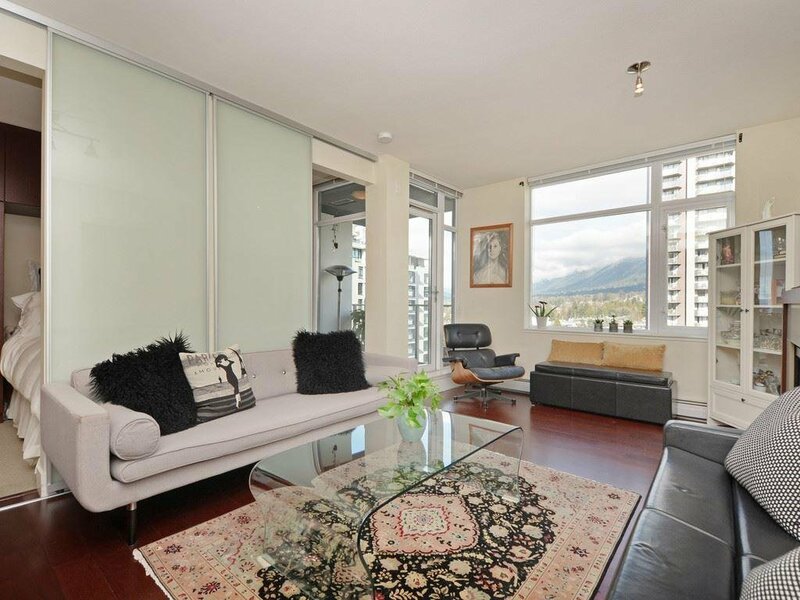 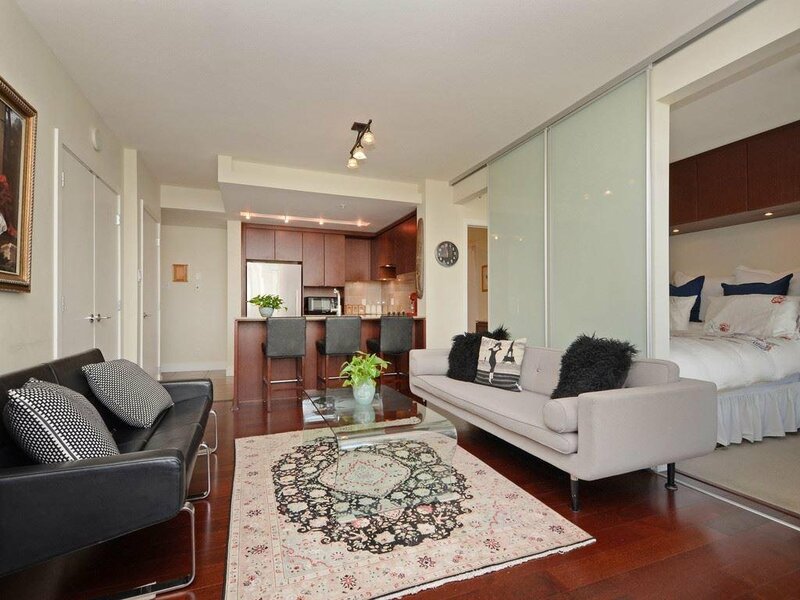 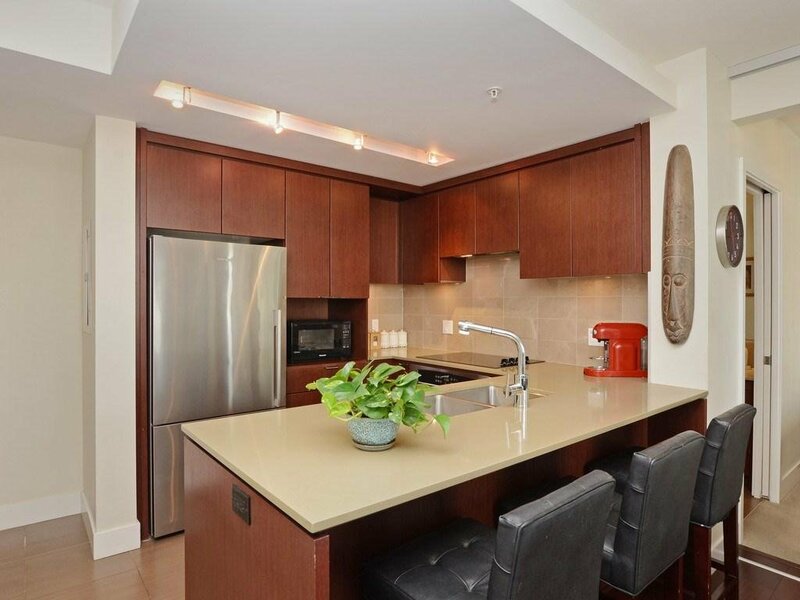 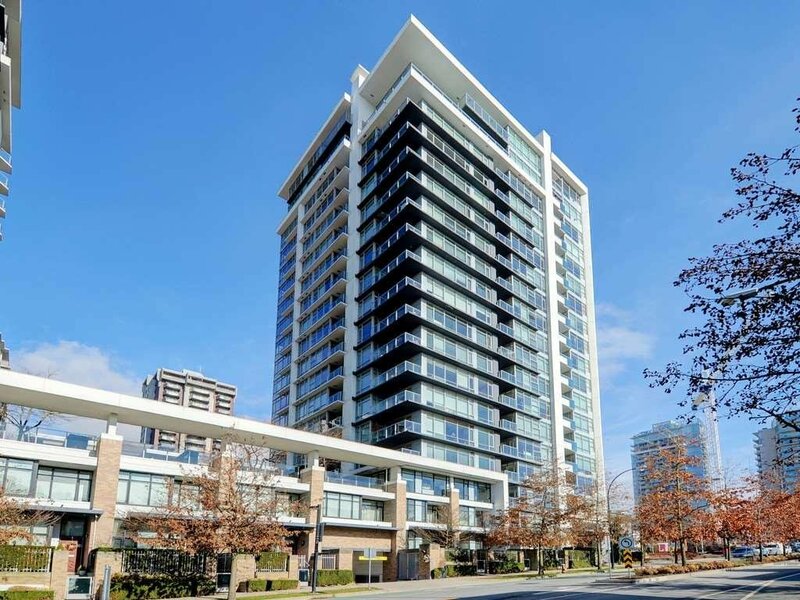 Best location in Central Lonsdale, steps from Whole Foods, transit, restaurants & shopping.